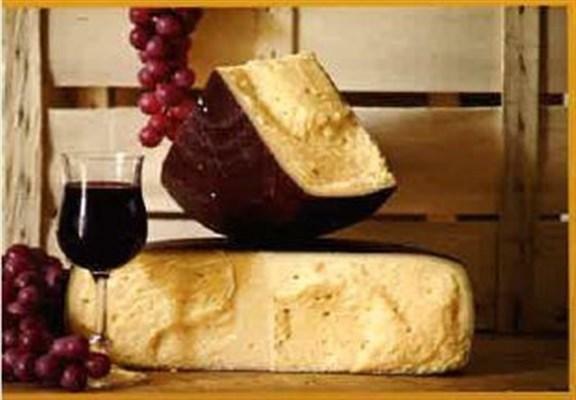 BATTISTELLA FORMAGGI SAS DI BATTISTELLA SANDRO & C., Juust, ageing, aged cheeses, EUROPAGES'sis. 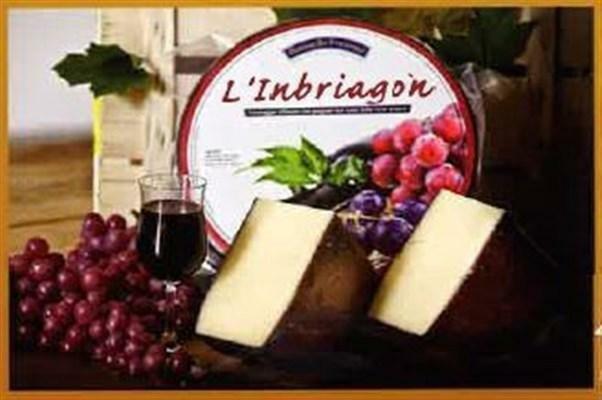 EUROPAGES > Juust > BATTISTELLA FORMAGGI SAS DI BATTISTELLA SANDRO & C.
Battistella Fromages ripens and sells the best cheeses. The Battistella family hit on the winning idea of marrying cheeses with the best wines from Venetia and with Italian beer. Ripening is the path to improvement. 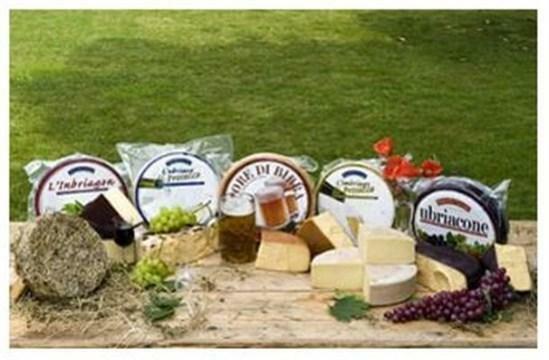 Continuous experimentation combined with long experience in the cheese sector has resulted in the production of unusual and one-off cheeses by ripening with hay, coffee, beer and wine to create a blend of aromas and flavours of rare intensity.